With all the dangers inherent in the modern world, surveillance cameras are becoming more and more popular. It is becoming a necessity to keep an eye on your children why you aren’t in the room or to be able to see the front door in case of intruders. That raises the question, do you want your surveillance camera to be obvious? Or do you want it to be hidden among the other objects in your home? There are definitely advantages to the latter, as you can see what your kids get up to when they think Mom and Dad aren’t looking. 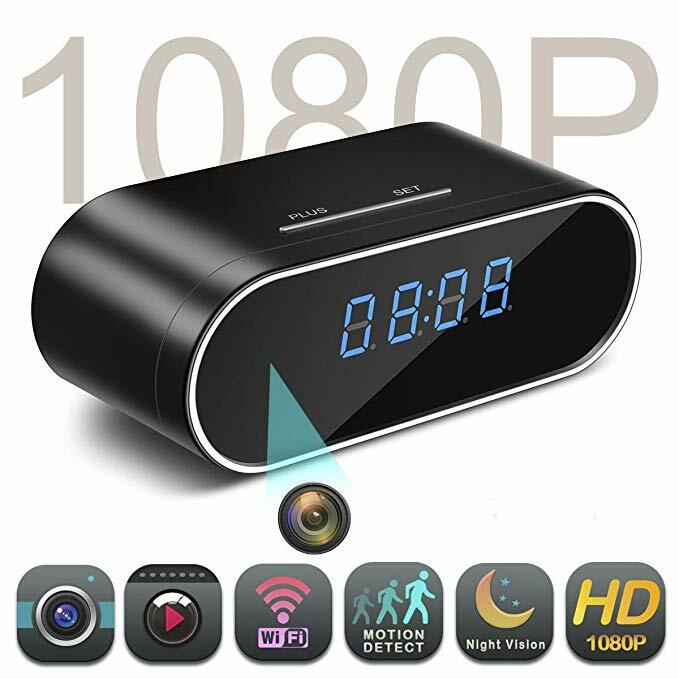 (You can also use it as a precaution against a potentially unfaithful spouse…) This “spy camera” provides the functions of a 1080p surveillance camera while looking no more out of the ordinary than your simple alarm clock. Put it on your baby’s nightstand or on your desk in your study, and you can livestream footage from anywhere in the world with the accompanying iOS/Android app. 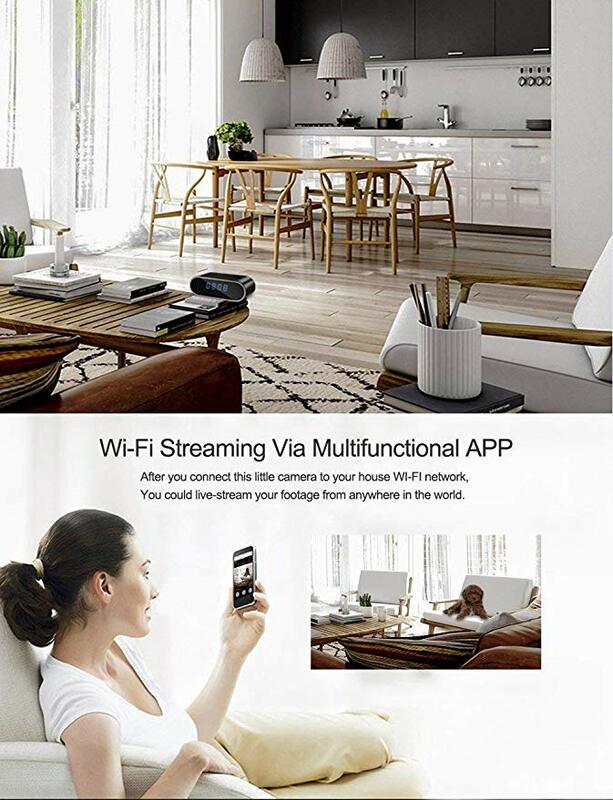 This product is state of the art, with infrared night vision that can show you who is coming into your house or office when you are not around. You can also set up alarm notifications for suspicious movement, and have a photograph of a potential intruder sent instantly to your phone or tablet. Right now, our readers can get $21 off the usual $60 price of this innovative spy camera with the code GEDMMK4Q. If you are in any way worried about your home security, this is the product on the market for you.